This course provides an introduction to process safety at the undergraduate level so that the chemical engineering student gains an understanding of what process safety consists of and how process safety concepts are put into practice in the real world. The course introduces the student to basic process safety definitions and terms, provides a brief overview of how hazards are identified, and briefly discusses how process safety risks are evaluated and reduced. The course presents a simplified risk equation used when estimating process safety risk. The course also introduces the barrier/protection layer model in the context of helping reduce process safety incidents when applying the elements of CCPS’ Risk Based Process Safety (RBPS). Unit 1 - What is Process Safety and Risk? Unit 2 - How are Process Safety Risks Assessed? 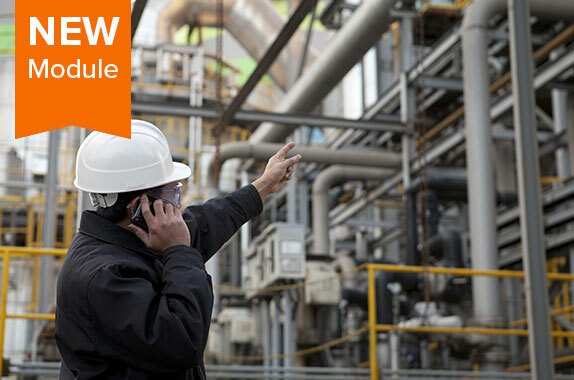 Unit 3 - How are Process Safety Risks Managed? This course is designed as the introductory course to the SAChE Process Safety curriculum. This course is primarily intended for those who have little or no previous exposure to process safety – that is, students early in their undergraduate chemical engineering studies. The basic concepts covered in this course provide the background needed to begin the study of process safety, setting the stage for the subsequent SAChE courses in this series and helping chemical engineering students better understand how to effectively manage the risks when designing and operating processes with hazardous materials and energies.